Samsung phones and tablets are popular with users around the world. 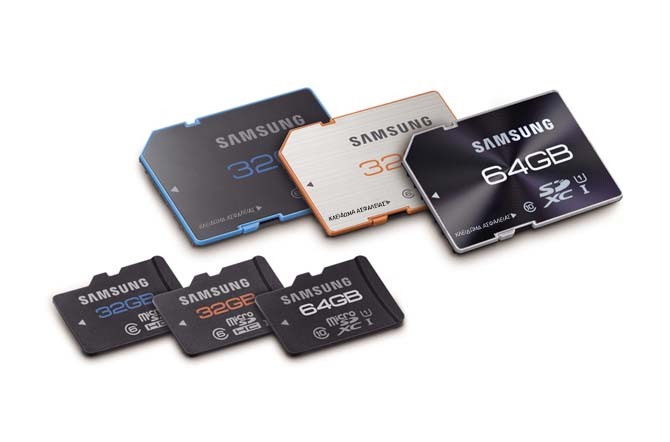 The Samsung SD card is the perfect solution to expand the storage capacity of Samsung devices. The Samsung SD card allows you to store pictures, videos, music files and other media files. However, files on the Samsung SD card may be lost due to various reasons such as accidental deletion, formatting, SD card unformatted errors, virus attacks, etc. How do I recover deleted or lost files from my Samsung mobile phone SD card when these accidents occur unexpectedly? You need the professional Samsung SD card recovery data recovery software. 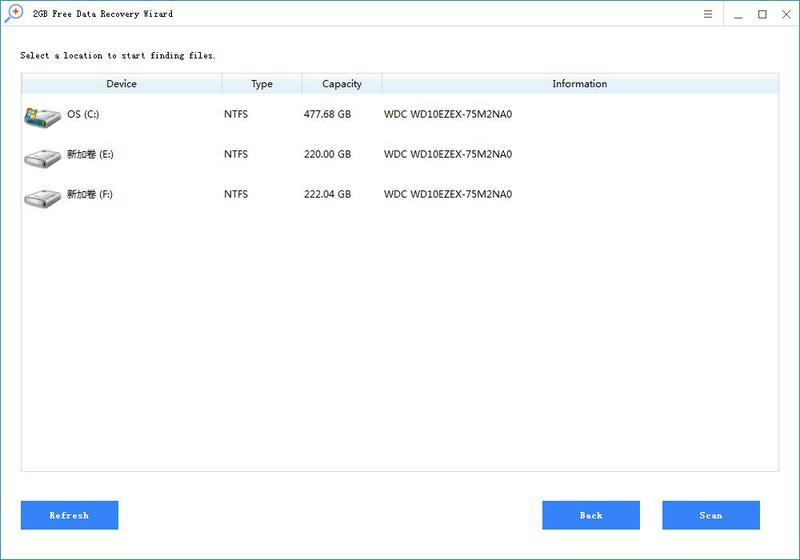 Rcysoft Data Recovery Software is a powerful utility that helps you deal with Samsung SD card data loss issues in a simple step. No matter how you lose your files, it can help you recover files quickly and securely. Step 1. 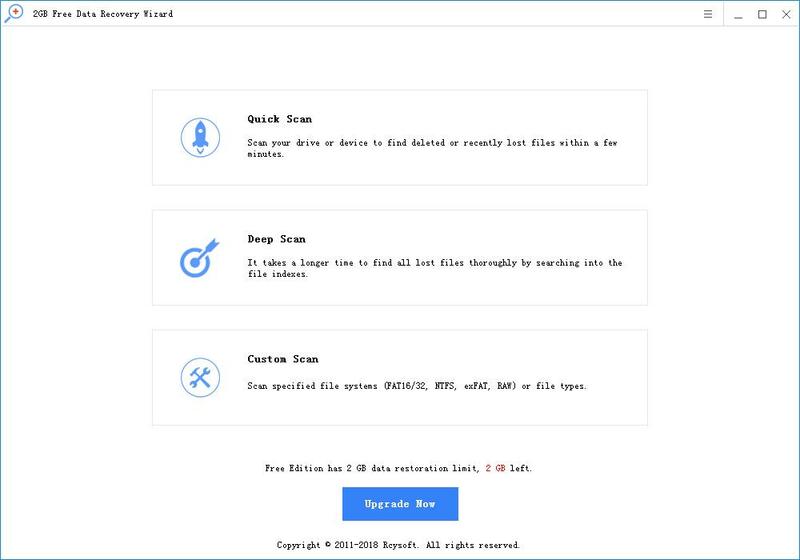 Connect the Samsung SD card to your computer, launch Rcysoft Data Recovery Software, select the card and click the "Deep Scan" button. Step 2. Select to scan the Samsung SD card. Step 3. 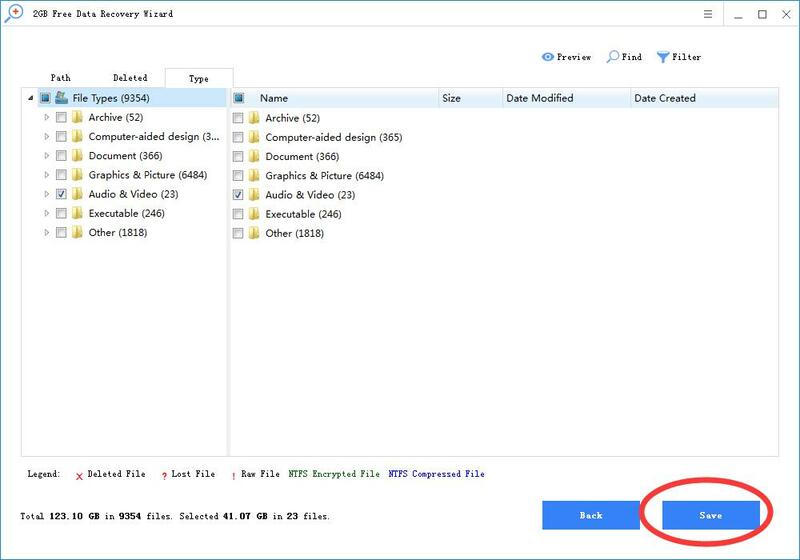 After the scan is complete, select the missing data found by this recovery tool and click the "Save" button to retrieve them from the Samsung SD card. It is recommended that you save all recovered files on a different drive or device to prevent data recovery from failing.